"BUY A WARM AUDIO WA-251 & BUY A WA-47 !" Overall: I'm an absolute fan of the Warm Audio brand. I own the WA73+EQ, WA76 Compressor, WA2A Compressor, & WA-EQP (Pultec Tube EQ)! I also own the 47 & 251 which I would consider as must haves for any upcoming studio if you can't afford the originals. The 251 is silky smooth in the top end & pushes the mids forward well. The lows are very detailed & don't sound muddy. Overall I made the leap to add this to my locker and zZounds got it out to me quickly! P.S I recommend a tube swap adding a GE 6072 ! It truly adds to the 251 style sound they captured! 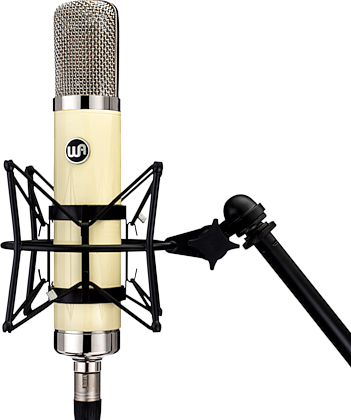 "Hi-Fi sound with a vintage color"
Overall: The WA-251 has a clear and airy high-end, smooth and creamy mids, and a warm low-end that all come together to create a truly beautiful sounding mic. I work in a studio near Seattle, and have used mic’s that are triple the price of the WA-251, and I gotta say the WA-251 definitely can hold its own next to some big name mic’s. 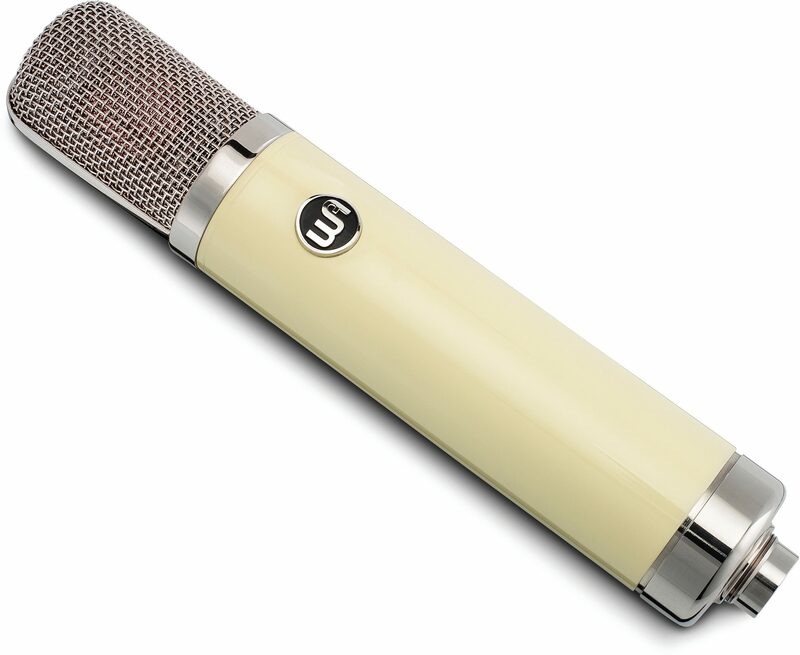 I think the magic of this mic is the clear and open top end that really shines on R&B and Pop vocals. The mic is particularly great when you need something to cut through a mix without being aggressive or harsh. One of the challenges I face when selecting vocal mic’s is trying to find that balance of warmth and clarity, and the WA-251 seems to have found that sweet spot. I must say, on its own, the mic may show a little too much detail and that can throw some vocalist off at first. But trust me, you’ll find it works great within the context of a song! Plus, if you Pair it with a warm EQ and 1176, you’ll get that classic vintage HI-Fi sound that’s so iconic on many records. Style of Music: Rock, Pop, Blues, Singer-Songwriter, soundtracks.